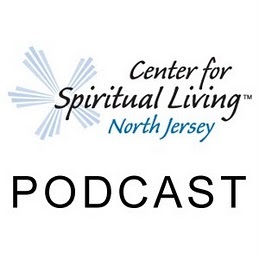 23:01 – A Sunday talk from The Center for Spiritual Living North Jersey by Rev. Michelle Wadleigh. Dear Santa, Dear Buddha, Dear Mother Theresa, Dear Gandhi, Dear President Obama. What do you want to have happen in your life? Whatever it is, it will never happen by default unless you are totally plugged in. Try the design approach, it is the way of the Metaphysician.